As reported, Government of Georgia has stopped subsidizing vintage in Kakheti Region. 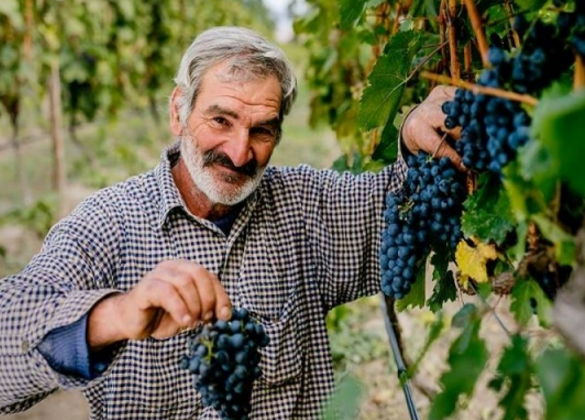 At the same time, winemaking companies will receive 0,35 GEL compensation if they pay 0,70 GEL per one kilogram of Rkatsiteli and Kakhuri Mtsvane for production of brandy spirits and concentrated grapes syrup. Interested bodies are able to receive additional information about the vintage through the hotline number 1501.